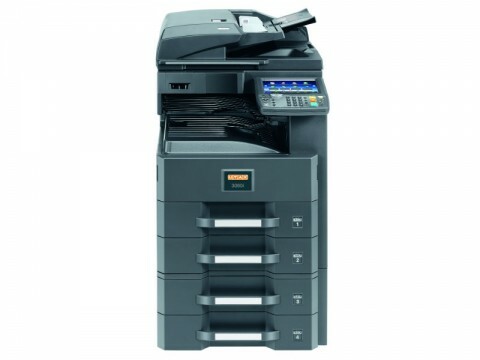 With up to 30 A4 pages/minute in copy and print mode, and a scan speed of up to 40 A4 pages/minute in b/w and 20 A4 pages/minute in colour, the compact UTAX 306i photocopier processes all jobs silently and efficiently, while being a real power-saver at the same time. 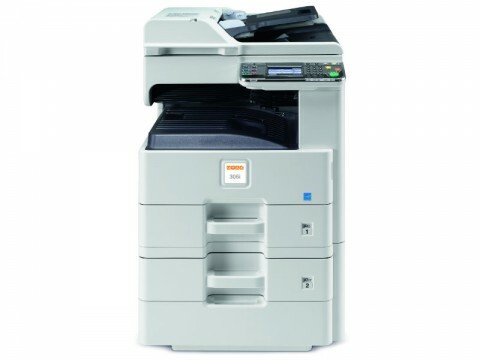 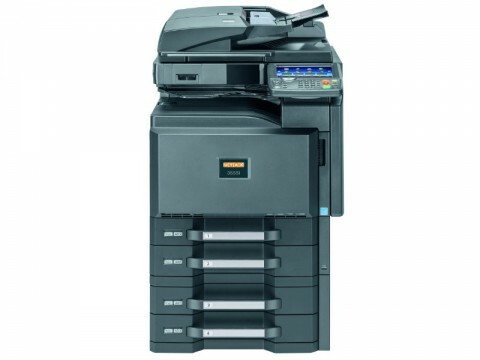 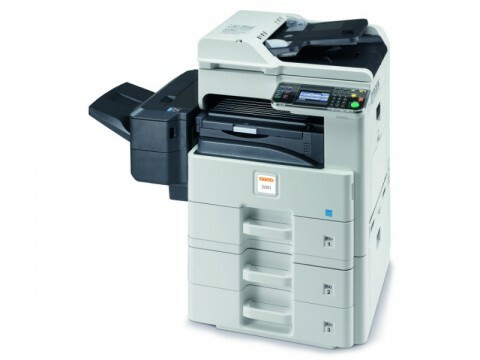 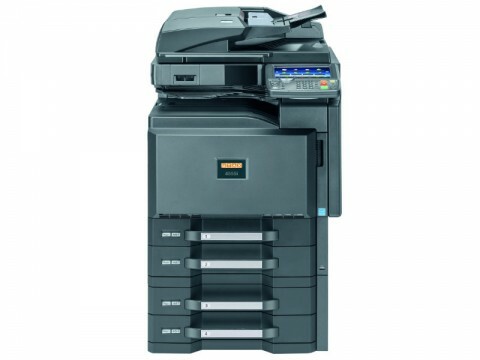 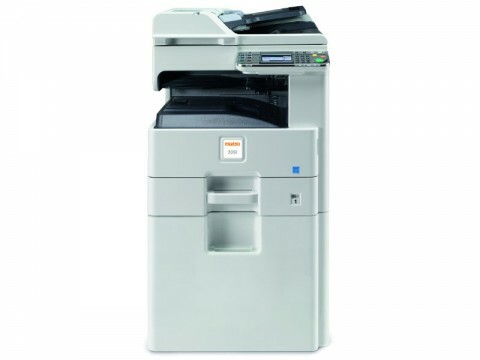 The UTAX 306i photocopier features a standard document feeder, 600 sheet paper supply, duplex unit and job separator. The UTAX 306i photocopier ensures smooth processing of your daily tasks at all times and that is not all: Optional 500 sheet paper cassettes, a finisher with 50 sheet stapling capacity and a fully equipped fax kit as well as a USB card reader can be easily added. 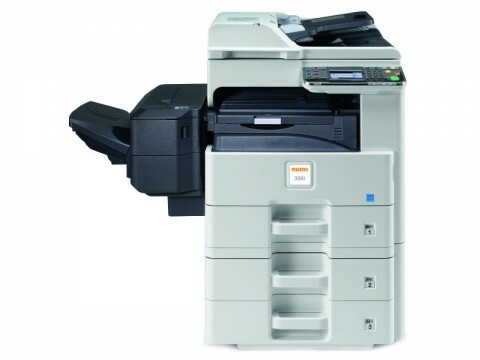 What makes the convenient and intuitive operation of this A3 MFP even more user-friendly is its HyPAS interface that guarantees individualisation to special user needs. Colour touch screen, duplex, printing from/scanning to USB stick, job reservation, N-up, 100 management codes, etc.